2007 SAAB 9-7X AWD SUV 4.2i. 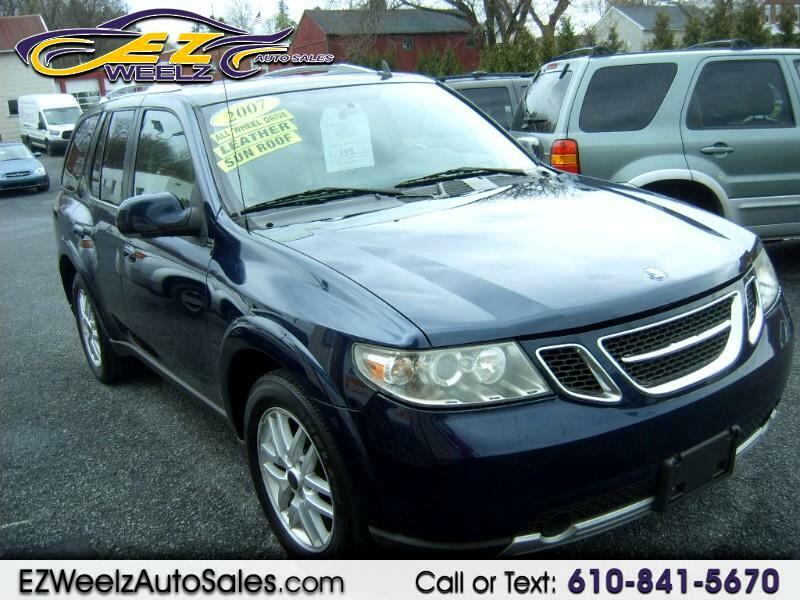 This 2007 SAAB 9-7X is an All Wheel Drive BEAUTY! Loaded up with leather, sunroof, like new tires and much more!!! Message: Thought you might be interested in this 2007 Saab 9-7X.